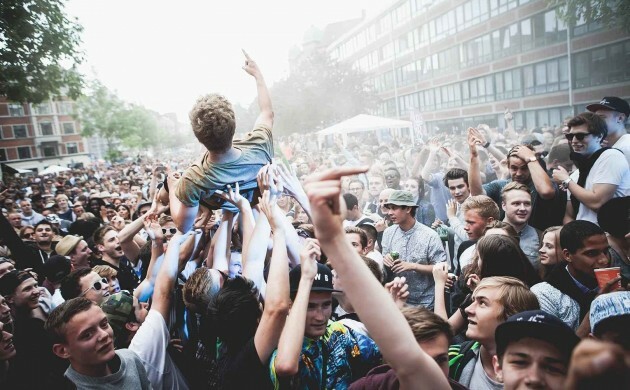 The first Saturday of June marks the return of Copenhagen’s largest street party. Distortion will be taking over the Nørrebro (Wednesday June 3) and Vesterbro (Thursday) districts as per usual, including a party on Dronning Louise’s Bro between the Lakes at the start of Nørrebrogade. Copenhagen Harbour isn’t in the line-up this year and has been replaced by Distortion Ø, which you could be forgiven for thinking is Østerbro. Instead it marks this year’s final party, a two-day event (tickets 370kr, over-18s only) held on Refshaleøen for the first time. If the street parties are not enough for you on Wednesday and Thursday, you can continue the revelry at Distortion Club from 10pm, which is held at the participating nightclubs Global, Culture Box, Rust, Pumpehuset and CPH Jazzhouse. Each one will focus on a different genre and there are 15 dancefloors in total. In order to enter you must have a turpas (multi-pass wristband, costs 570kr). The day after the final party is set aside for hygge in Ørstedsparken, which like the street parties is free and might be just what you need after four days of raving it up. Referring to itself as “organised chaos”, this cleaner version of Distortion will turn Copenhagen into the scene of a week-long rave and this year’s festival looks set to break previous years’ attendance records.